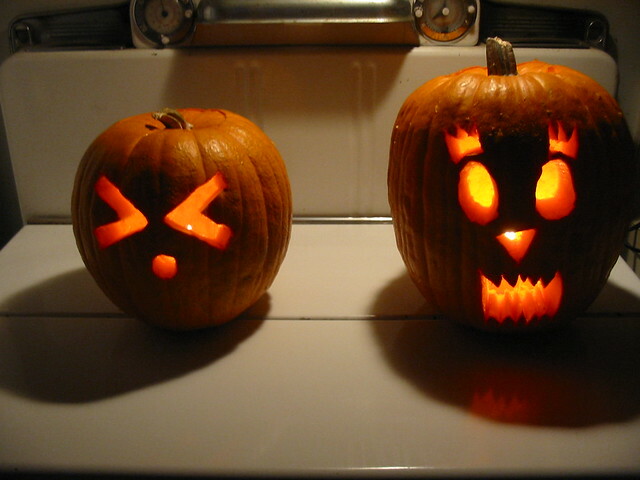 This year I carved one of those fake pumpkin things (“funkin”? That doesn’t sound right, does it?). Very nice. Did you see the one Wil Wheaton’s stepson made? There have been claims that I’m only 11, really. That being said, I think it’s prolly reflective of the fact I’ve been “online” since I was 14 or so (the VAXen at NCSSM were all connected, so we “talk”ed … and used emoticons there). But then again Wil Wheaton is younger than I, is he not?